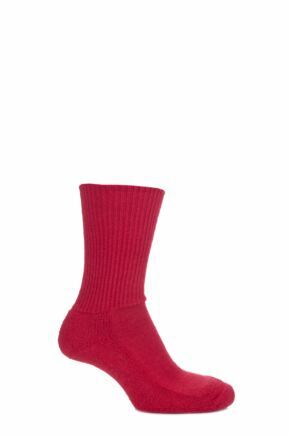 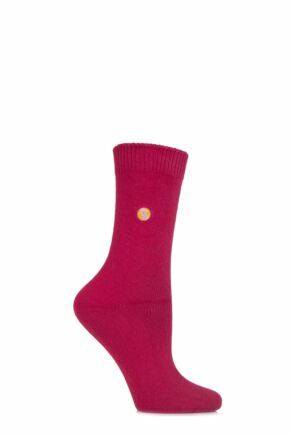 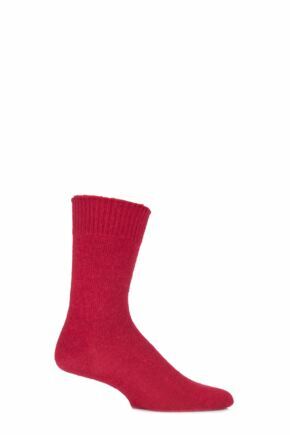 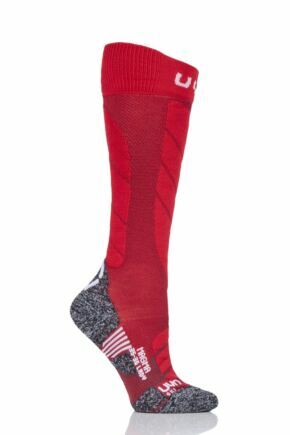 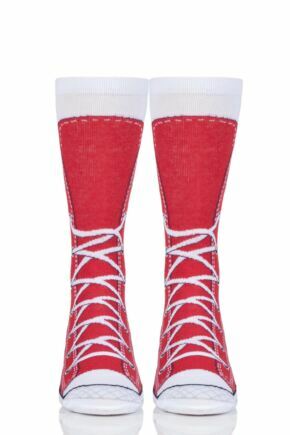 Ladies, we love red socks here at SockShop; that should be obvious from the wide choice of ladies red socks we stock at all times, because red is one of those few essential colours that you should own. 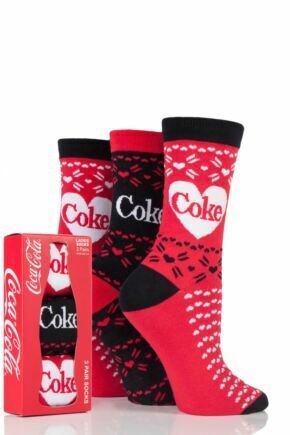 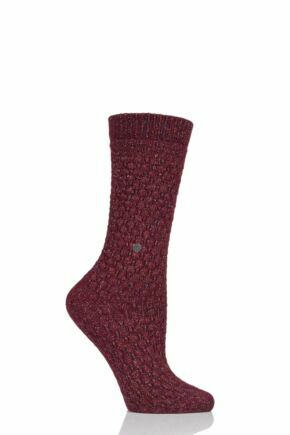 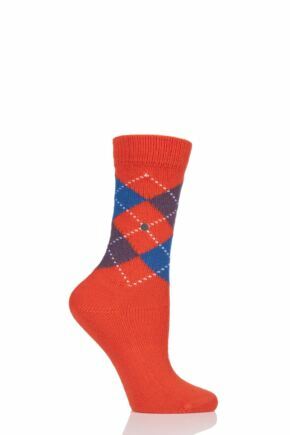 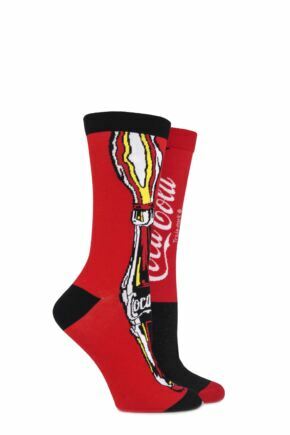 Red socks can make a woman’s outfit ‘pop’ with a burst of colour that takes it up a level. 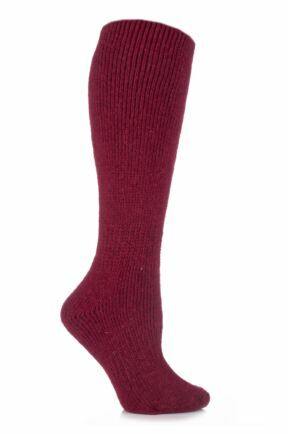 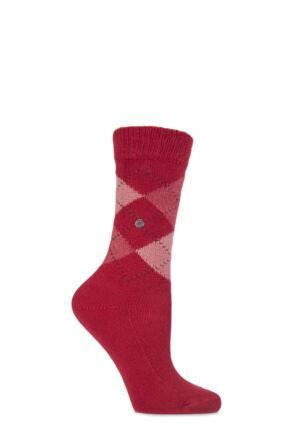 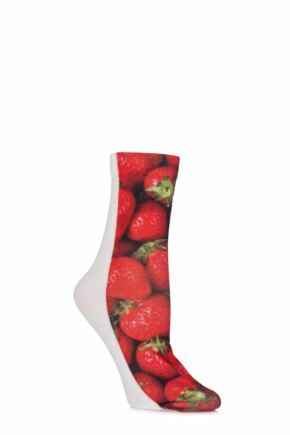 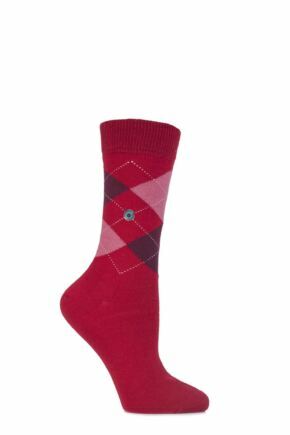 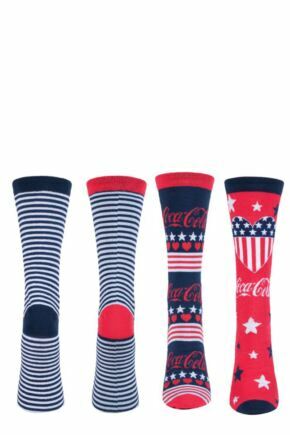 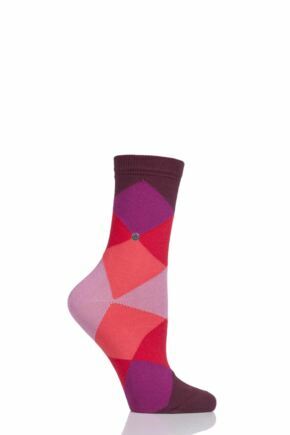 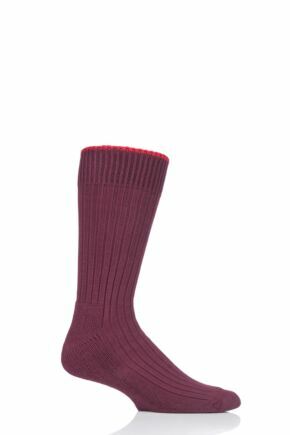 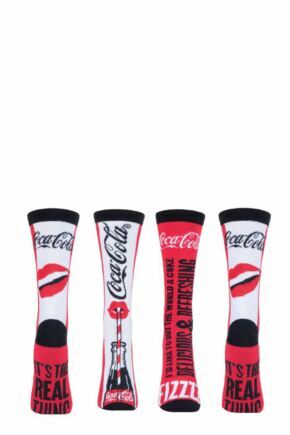 So, our range of red socks for ladies includes ankle and calf length, knee highs and over knee ladies red socks, dark burgundy and bright scarlet, patterns and plains.